When Is Chinese Language Day 2019? The United Nations (UN) observes the UN Chinese Language Day every year on or around April 20. The contribution of Chinese literature, poetry and language in world culture is highlighted on this day. Adult teaching a child to write Chinese characters. The UN and its affiliate organizations hold events that showcase the beauty and rich cultural history of the Chinese language on Chinese Language Day. Workshops and seminars feature prominent Chinese authors, poets and calligraphers. Concerts featuring Chinese music, martial arts performances, and calligraphy exhibitions are held around the world. World Chinese Language Day is not an official holiday and businesses, schools and government offices are open on this day. The United Nations has 6 official languages – Arabic, Chinese, English, French, Russian and Spanish. Each of them have their own days when the UN and its affiliates use the occasion to promote multiculturalism and cross cultural understanding by showcasing the rich history and literary culture of each language. The Gregorian calendar date for the UN Chinese Language Day corresponds to Guyu or Rain of Millet in the Chinese calendar. 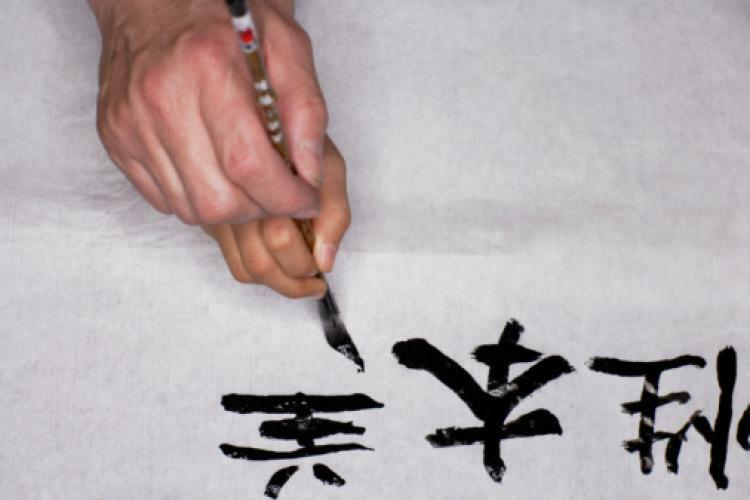 This day celebrates Cangiie, the ancient historian who is also credited with having invented the Chinese characters. The first UN Chinese Language Day was held on November 12, 2010. In 2011, the date was moved to April 20.